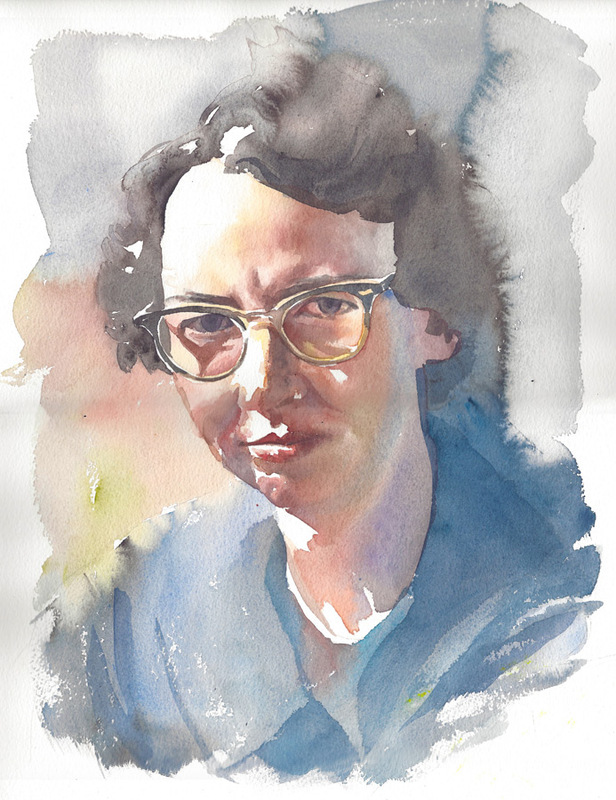 Flannery O’Connor was an American writer and essayist. An important voice in American literature, she wrote two novels and thirty-two short stories, as well as a number of reviews and commentaries. She was a Southern writer who often wrote in a Southern Gothic style and relied heavily on regional settings and grotesque characters. Her writing also reflected her Roman Catholic faith and frequently examined questions of morality and ethics.